We talk to John Barnes, Managing Director of The Barnes Group Advisors, about his career in material science, aerospace engineering, and additive manufacturing. John started his career in materials research working on single crystal casting for rotating equipment. 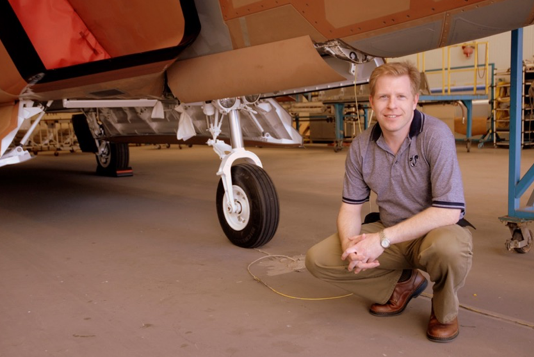 He later spent time almost nine years at Lockheed Martin Skunk Works before moving upstream into titanium powder production and metal additive manufacturing at CSIRO and RTI/Alcoa/Arconic. At The Barnes Group Advisors, he works with manufacturers on problems related to additive manufacturing. John & a set of F-22 nose landing gear. A good, quick explainer of why single crystal casting is used for turbine blades. Skunk Works, Ben Rich's memoir about Lockheed Martin's infamous advanced projects division. Details + pictures of the EBM'd heel implant that John worked on at CSIRO. An extended piece on tech in Australia which includes a bunch of details on John's role at CSIRO. John on the C-130 as a model for innovation. John's thoughts on what the next five years of 3D printing will look like.